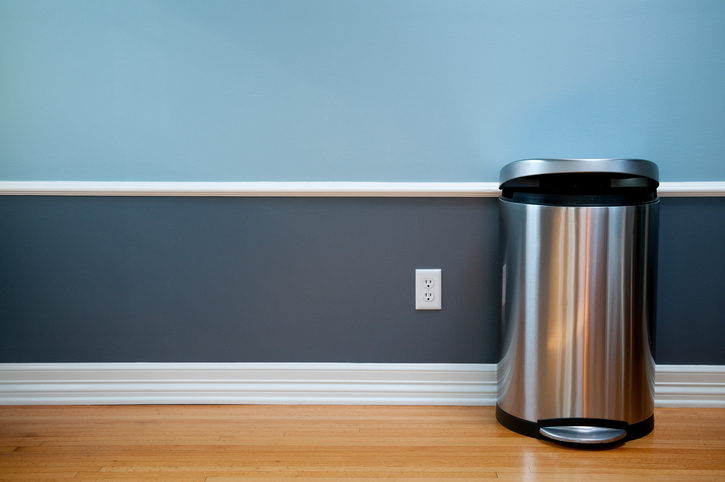 These common items in your home need to be cleaned ASAP! 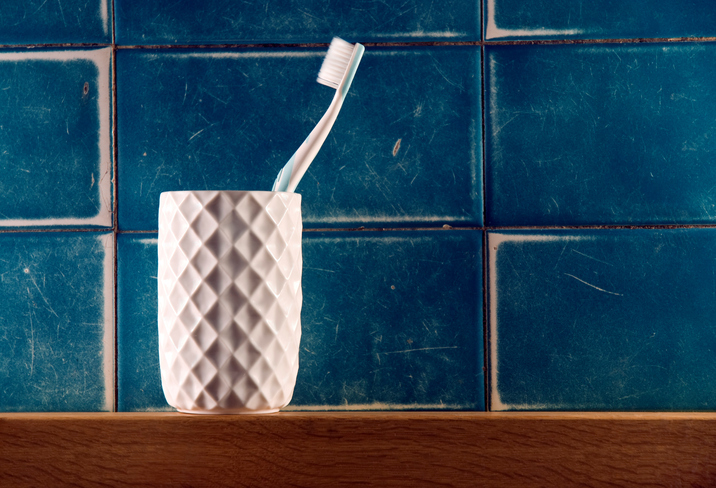 Did you know there are 10 MILLION bacteria per square inch of a kitchen sponge? (dailymail.co.uk) What about the fact that your pillow is as germy as a TOILET SEAT! (NY Post) Those are just two of the mind blowing (and scary) facts about common household items that are probably not getting cleaned as regularly as they should be. With that said (or rather written :)) here are 20 items that you should give a little extra TLC to this weekend! 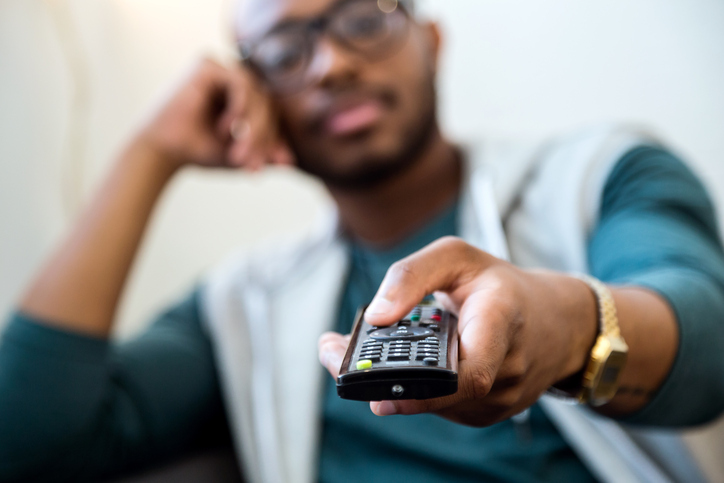 Good Housekeeping spilled the dirty truth on the Today Show by reminding us that while we know remotes are often the dirtiest item in a hotel room the same holds true for our homes. You should clean this, and game controllers, once a month with some rubbing alcohol and a q-tip for those hard to reach spots. 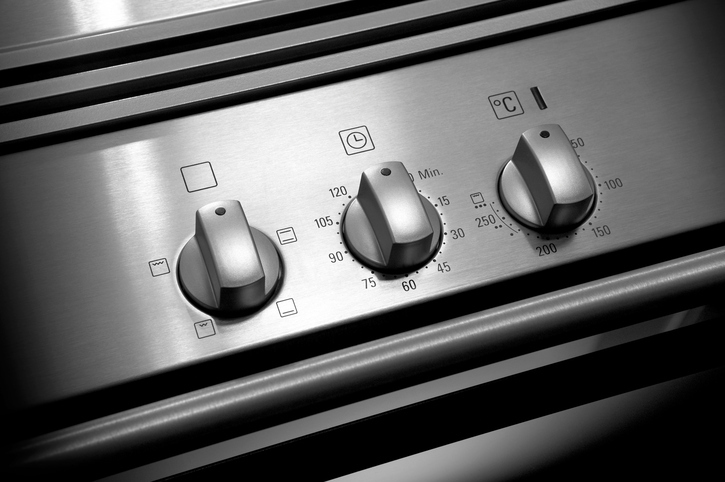 Cleaning stove knobs can be a pain but it is an important part of keeping your kitchen free of icky germs we spread from handling food. For a quick clean simply pull off the knobs and soak them in a bowl of white vinegar. Sometimes we forget to clean the things that clean Add cleaning this appliance at least once a month to your to do list. Here is how to do it. “When cleaning your house, keep one thing in mind: If hands touch it, it needs cleaning” says Karen Gibbs of TODAY. So how often should you actually clean switches? The answer is weekly! Learn the best way to clean them here. 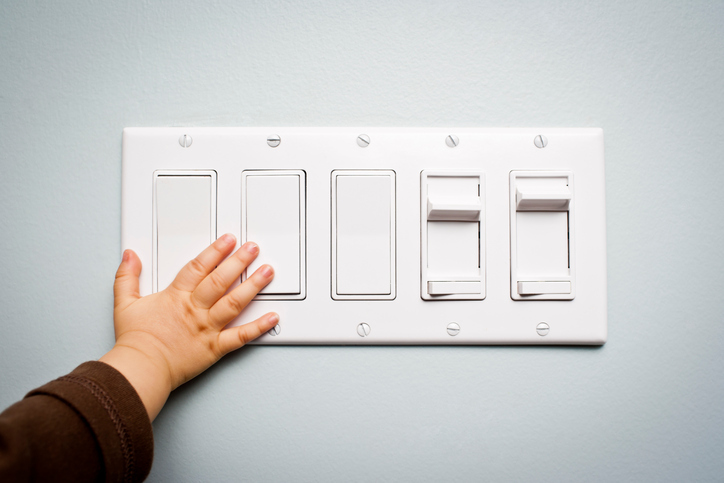 I think we are all guilty of forgetting this one…especially the doorknobs outside! Cleaning professionals recommend wiping down doorknobs with a household cleaner or disinfecting wipe about once a week. Sure you take the trash out when the bag is full but when was the last time you actually scrubbed the inside of the can? And how about the can(s) outside? You may change your sheets every week (or every other week) but when was the last time you cleaned your comforter? The experts at Good Housekeeping suggest cleaning it once a season. Is your morning cup of Joe contaminated? We hope not. 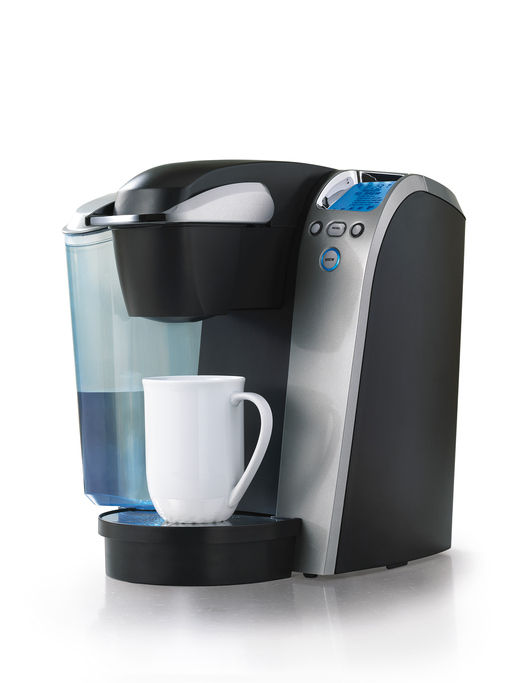 To be sure experts recommend that a Keurig be cleaned (and descaled) every 3-6 months. Wondering how to clean it? Here you go. 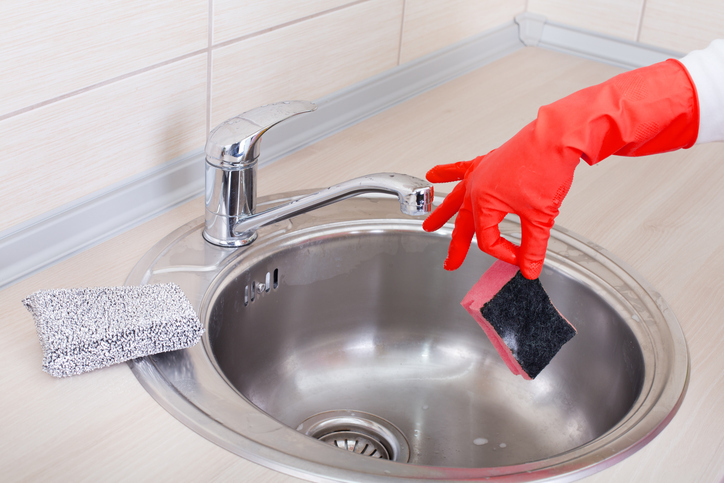 Did you know that a kitchen sponge is actually 200,000 times DIRTIER than a toilet seat? (dailymail.co.uk) Learn how to clean your sponge here. Also, if your sponge is over a month old then toss it. Anything that has standing water in it tends to be…well…stinky. 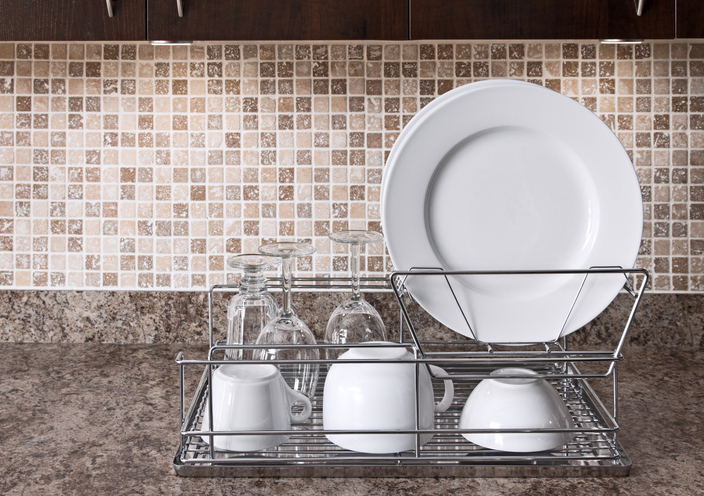 Be sure you scrub down that drying rack every few days to avoid a slimy mess. 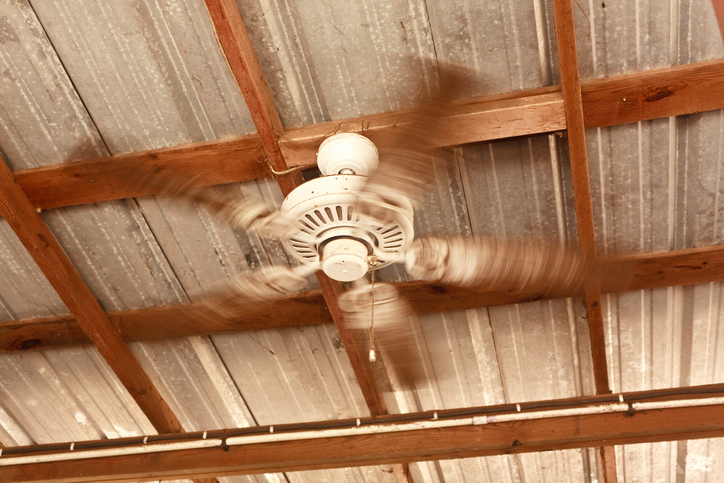 Cleaning a ceiling fan can be a dirty and dusty job if you let it go too long. 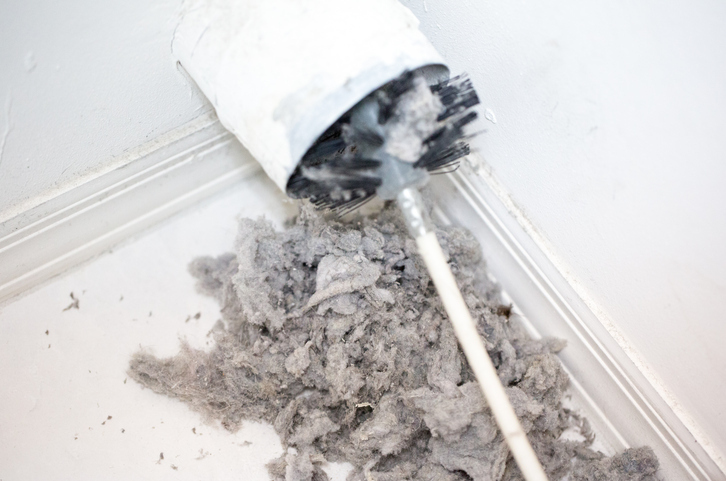 Real Simple suggests cleaning fans every other month if you use the fan year round. Here are some helpful tips for getting it clean. If your house is anything like mine then there are more toys than your little fur baby could possibly ever need. 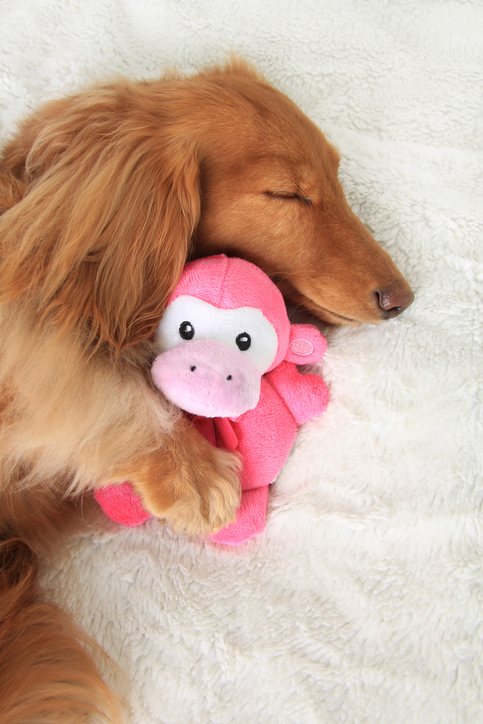 It is important to give their toys some cleaning tlc regularly as they often end up in their mouths. Here are some great tips on how to keep them clean. Dryer vent in a home being cleaned out with a round brush. 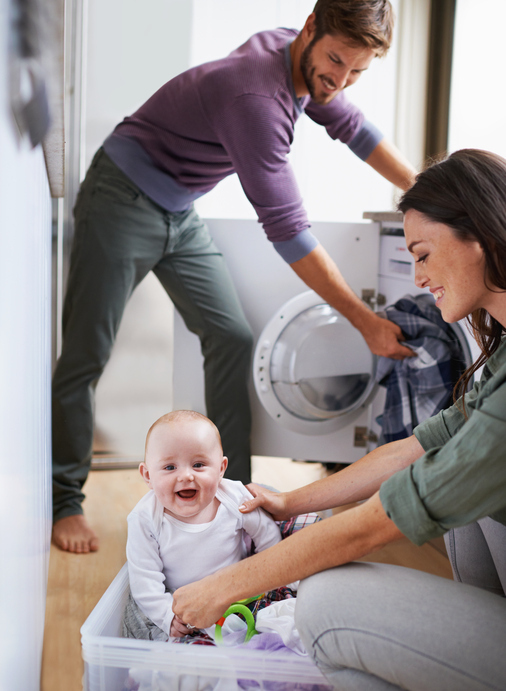 Washing machines are pretty clean since you use often use hot water to clean your clothes but they still need attention about once a month. To clean your washer just run an empty load with hot water and bleach. 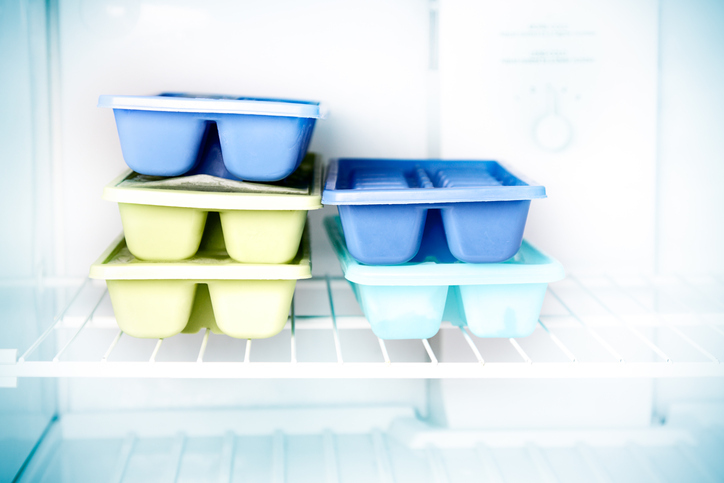 According to NSF International, this is one of the germiest items in a home. Pretty gross considering it holds the item you clean you mouth with. 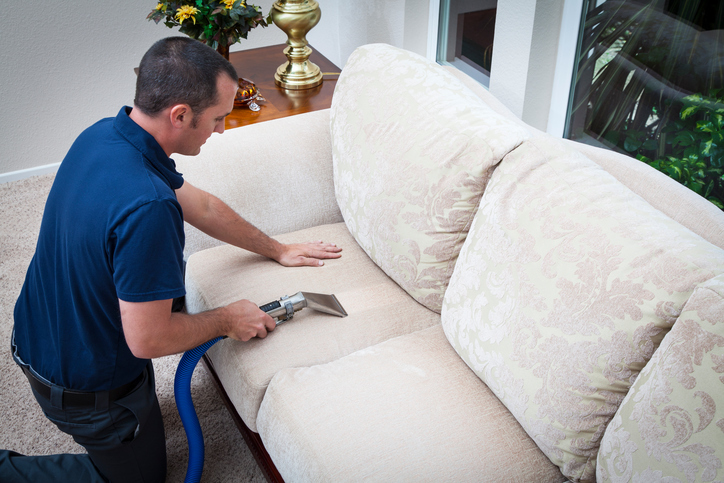 According to thesweethome.com you should be cleaning your sofa with a vacuum every 2 weeks and it should get a deep clean once a year. Hey, the silver-lining is you may find some spare change while you are flipping those couch cushions over! Think outside of the box bowl. 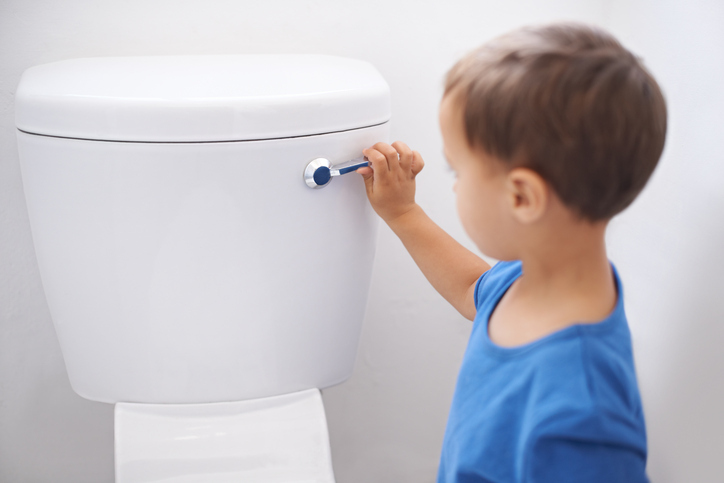 Use a disinfectant wipe and make sure to close the lid to avoid airborne germs! Does your ice taste funny? There is a chance that may be from the ice tray being dirty and not actually your water. Here is a quick way to clean it. 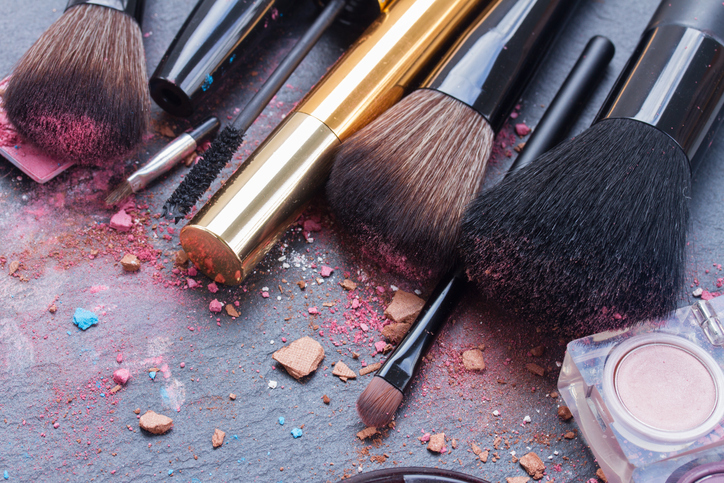 Brushing bacteria onto your face may not be your first thought you have as you apply powder, blush or eye shadow to your face but if you aren’t cleaning them regularly it is exactly what you are doing. Make sure to clean all of your brushes once a month. Previous PostThe Smartest Home Improvements for 2017Next PostStressed About the Mortgage Changes?